Vietnamese National Team star striker Nguyen Cong Phuong has signed for K League club Incheon United on a one year loan deal from Hoang Anh Gia Lai after impressive performances at the 2018 AFF Cup and 2019 AFC Asian Cup. The forward has made a major impression in recent months and made his name known to the wider world with a string of excellent performances for club and country. 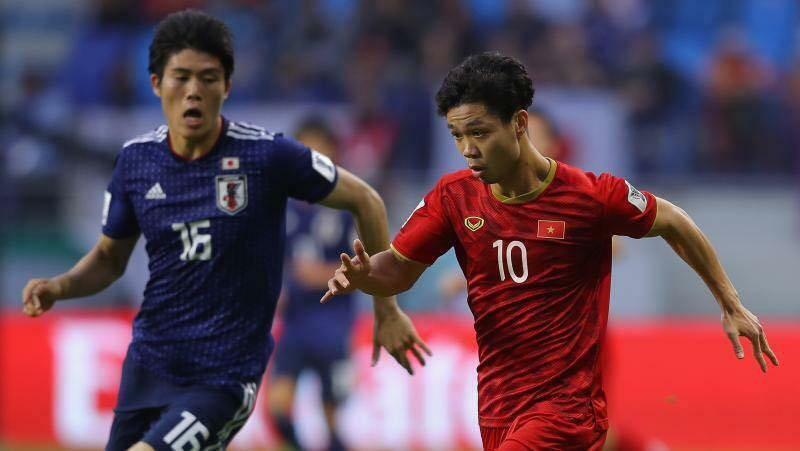 Cong Phuong established himself as one of the brightest talents in South-East Asia with the Vietnamese Olympic team, starring in both the AFC U23 Championships and Asian Games in 2018, as the Golden Dragons reached the final and semi-final respectively. The 24-year-old then followed up those achievements by playing a key role for the senior team as they won the 2018 AFF Cup and made a historic run to the quarter-finals of the 2019 AFC Asian Cup. In signing for Incheon, Cong Phuong is expected to fill the side’s AFC Quota slot, replacing Australian winger Kwabena Appiah, who made 27 appearances for the side last season.